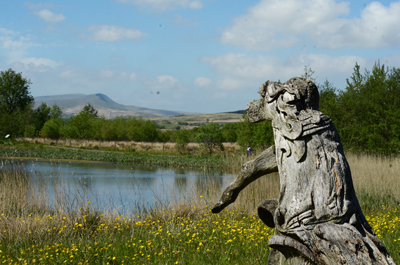 Former site of Onllwyn No. 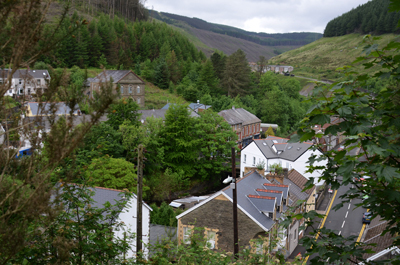 3 Colliery, located near DOVE Workshop in Banwen, Wales. 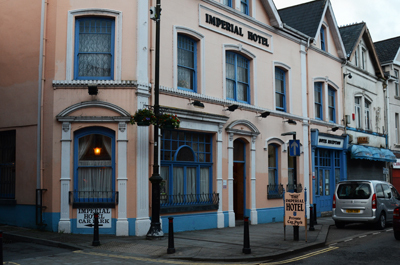 Imperial Hotel in Merthyr Tydfill, site of Welsh Arts Council sponsored poetry performance. 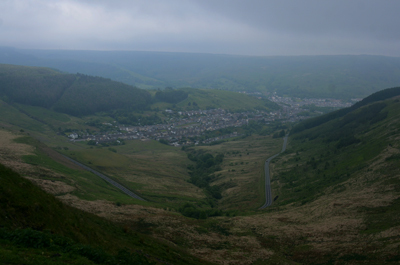 The Village of Cymer in the Afan Valley. 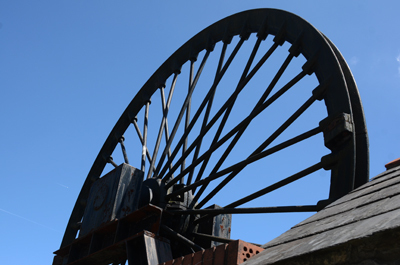 Winding Wheel at the Tower Colliery. 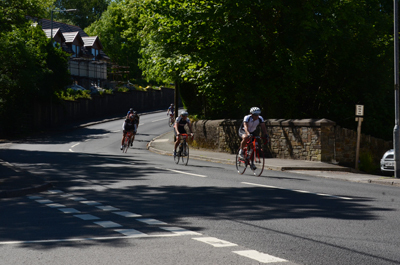 Cyclists in the Village of Crynant.